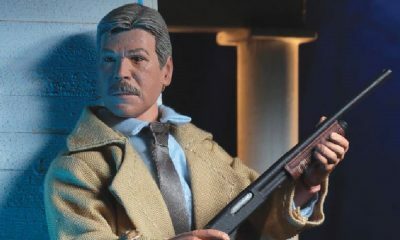 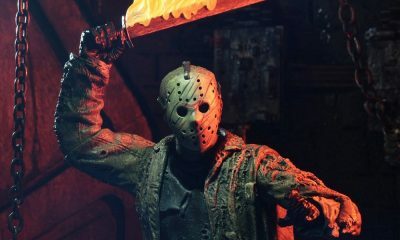 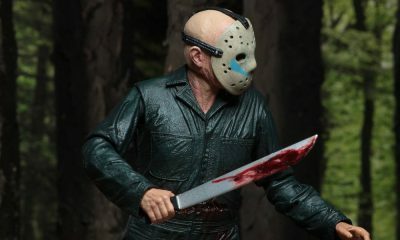 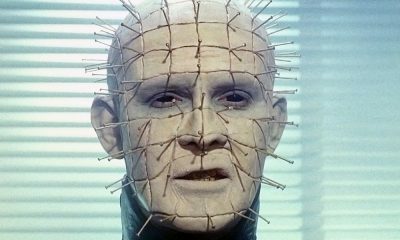 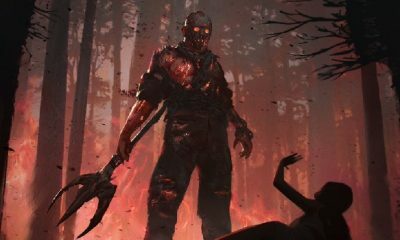 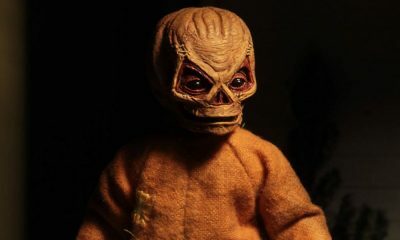 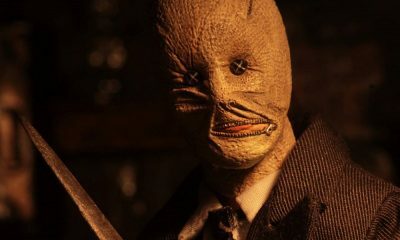 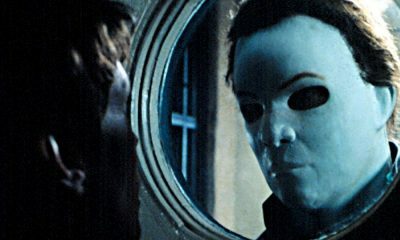 Just a few hours ago, the folks at NECA revealed a first look at their Friday the 13th: Part 2 Jason Voorhees deluxe action figure. 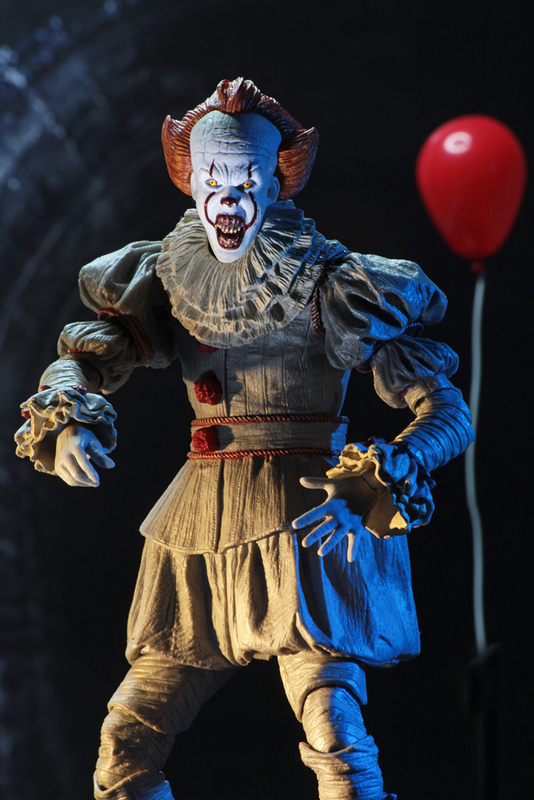 Now, the company has just shared photos of a new Pennywise definitive action figure that’s coming our way this June. 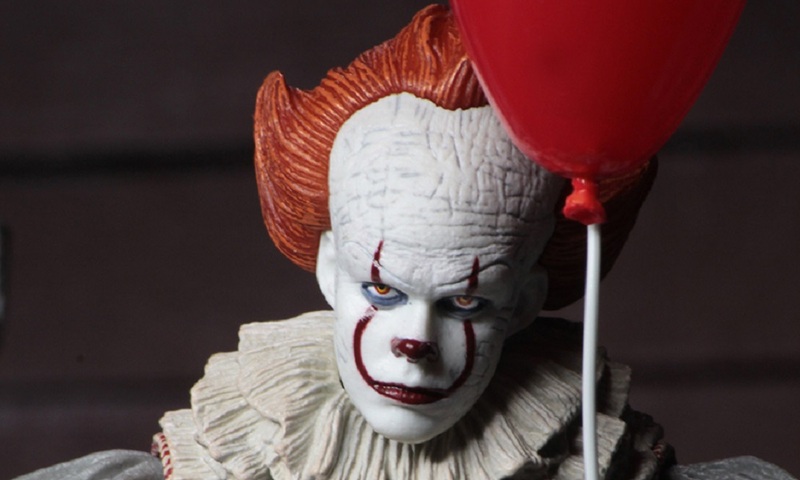 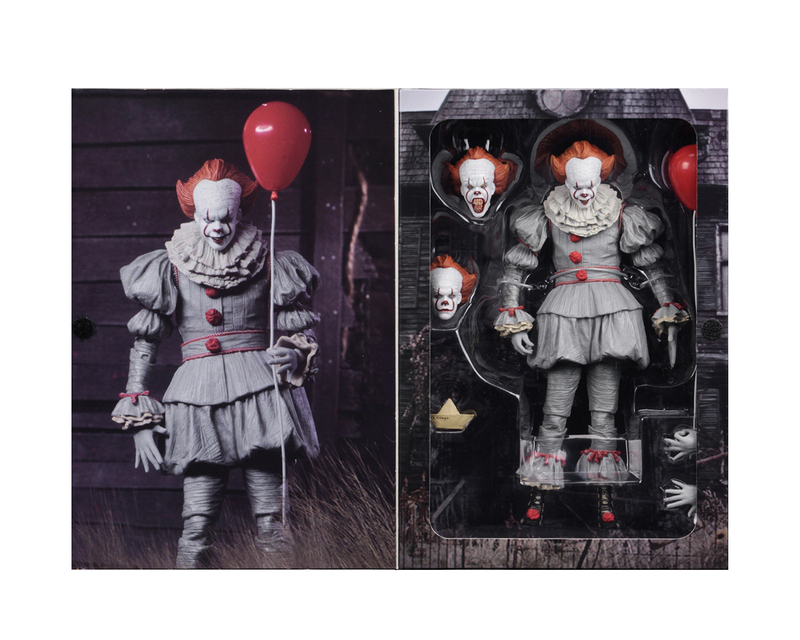 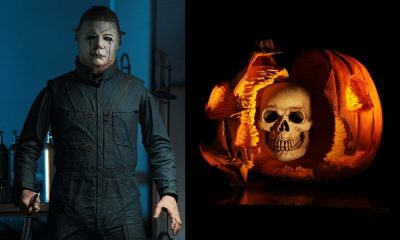 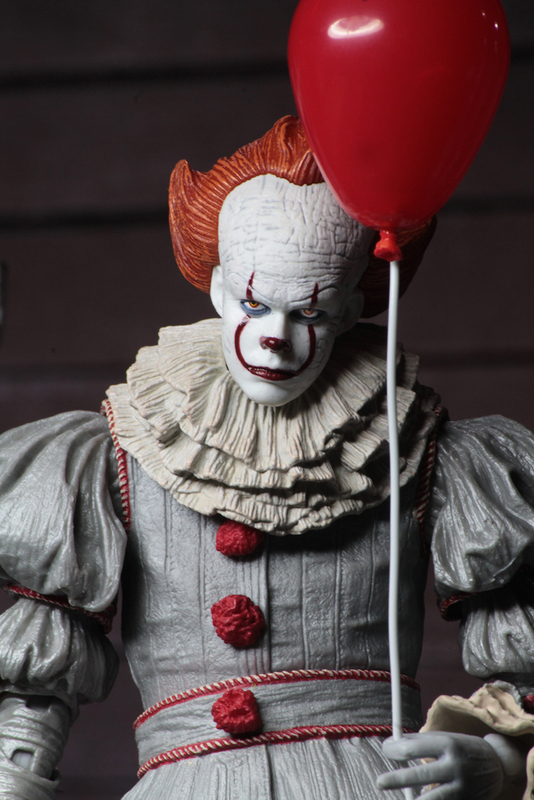 Some very detailed photos of their new Pennywise figure can be seen below, along with official product details via the company’s website. 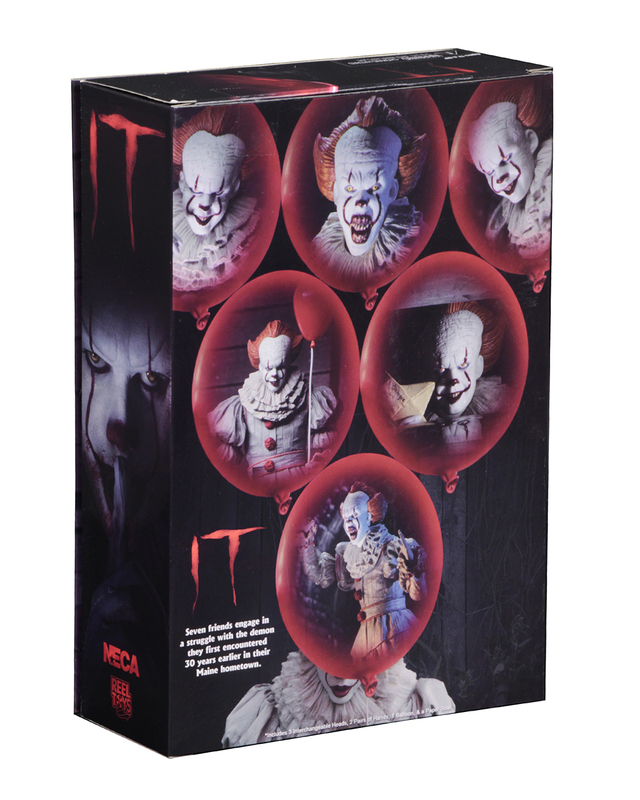 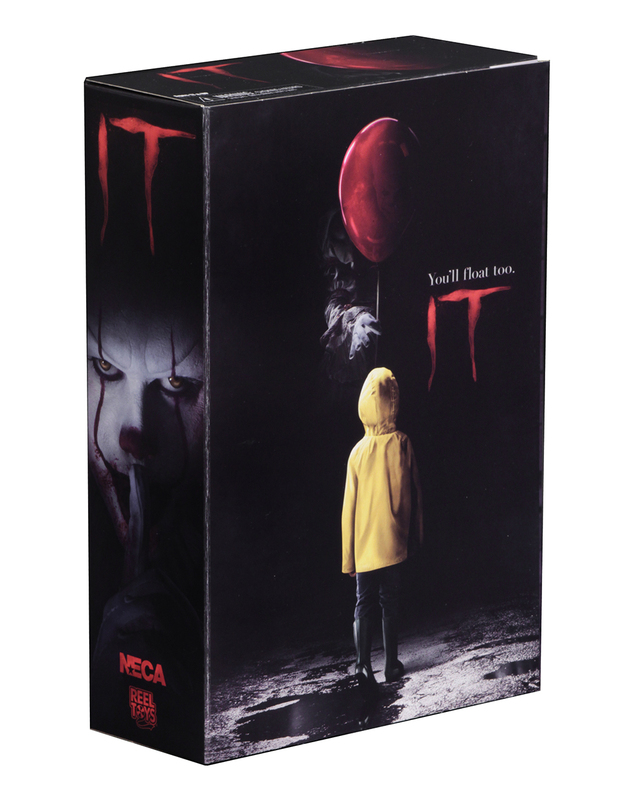 “From the acclaimed 2017 horror film IT, drawn from the pages of Stephen King’s original novel, NECA presents the definitive version of Pennywise in action figure form! 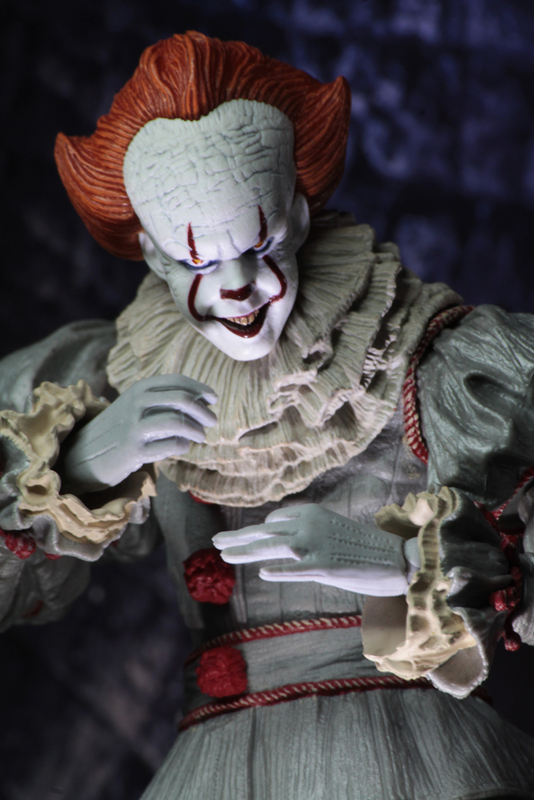 NECA will release their Pennywise figure sometime in June 2018.